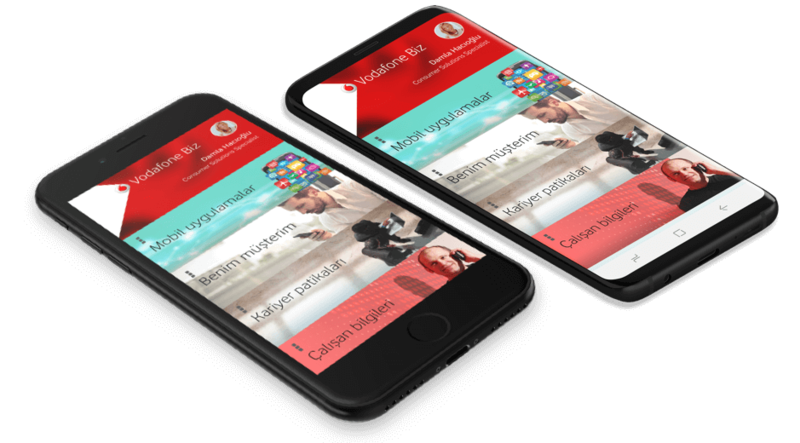 One of Turkey's top three mobile applications (*in enterprise applications developed in Turkey).Vodafone Yanımda has about 10 million active users. With the app, users can easily handle transactions related to their subscriptions, receive special offers, pay bills, buy credit, purchase packages and benefit from discounts. The application, which has about 200 million transactions per month, has both Android and iOS versions. Yet, Android version has 99.2%, iOS version has 99.94% crash-free user rate! Loodos’ partnership with Vodafone Turkey has been going on for 7 years. Since the launch of Vodafone Yanımda in 2010, the number of active users has reached to 10 million with high cooperation and dedication of the both teams. Today, Vodafone Yanımda is the 3rd largest application among 25 countries where Vodafone operates. At Loodos, we always believe in long-term partnership and incremental success principal, and we've been doing numerous great projects with Vodafone for 7 years, and we will continue to do so. Vodafone is digitising its internal processes and mostly moves to mobile! From the management of the meeting rooms to the security of the entrance to the building, many operations can be done easily through Vodafone Biz mobile application in which employees can plan their career development and also can reach documents and training calendar. This project is an internal project. It is an application that can only be reached by customers and employees. #KaraKartal oley! Vodafone Park, which is also the name of the first Connected (Smart) Stadium of Turkey, is the application that fans can find anything they are looking for. 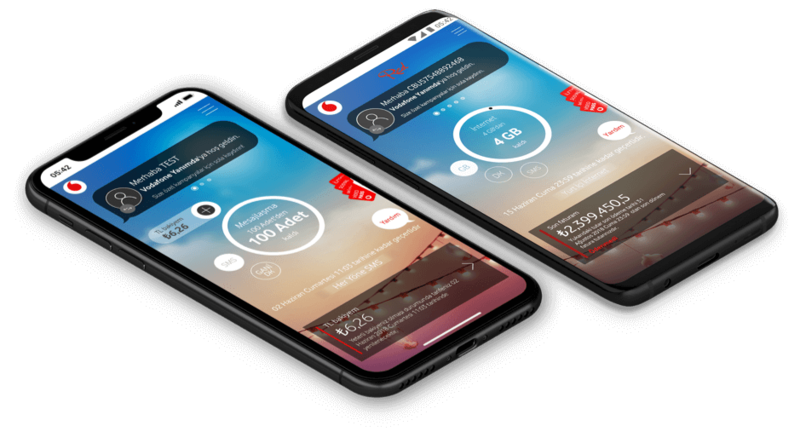 The Contest of Vodafone Geleceğin Kartalları prepared in cooperation with Beşiktaş and Vodafone in order to provide important contributions to the future of Turkish football is implemented to the Vodafone Park mobile application within as short as 2 months with our Agile+DevOps processes. Young talents who wanted to be Geleceğin Karakartalı uploaded over 2000 videos. Turkey is now looking for young talent with videos being watched 4 million times.